A Rajshahi court has sentenced three people to death for killing Rajshahi University teacher Prof AKM Shafiul Islam. Eight others have been acquitted of all charges in the case over the 2014 killing. 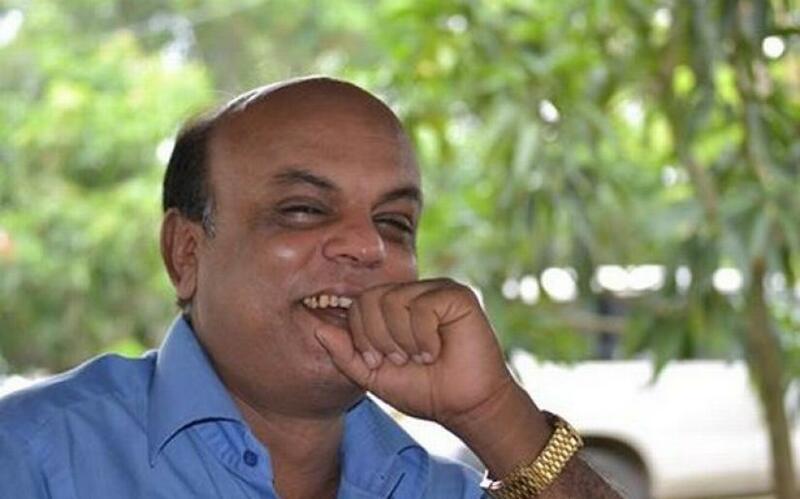 On Nov 15, 2014, unidentified assailants stabbed Prof Shafiul Islam, 48, to death when he was returning home in Rajshahi’s Choddopai area. Few hours after the killing, militant outfit Ansar Al Islam Bangladesh-2 claimed responsibility for the murder. Later police arrested three militants over the claim. On Nov 30, 2015, Inspector Rezaus Sadik of police's Detective Branch submitted the charge sheet and ruled out any militant outfit's involvement in the murder. The death sentence convicts are: Abdus Samad Pintu, Ariful Islam Manik and Sabuj Sheikh.